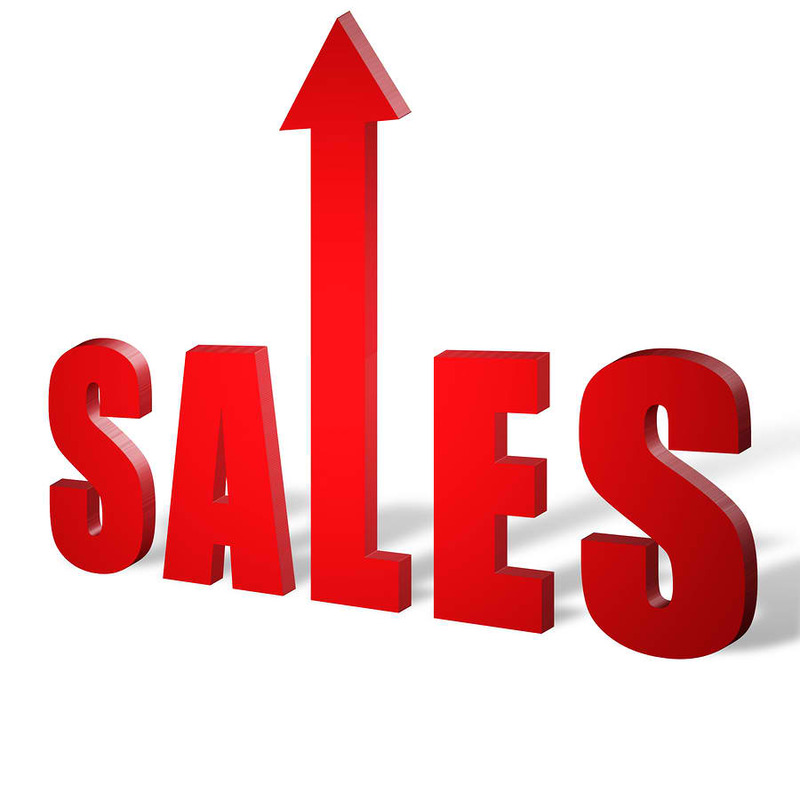 Sales Is A Numbers Game! 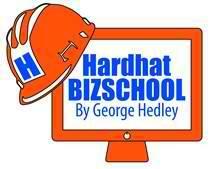 | Get Your Business to Work! This entry was posted in Building Your Business, Business Owners, Business Relationships, Business Success, Company Operations, Leadership, management, Planning, subcontractors, team management and tagged project managers, Proposals, Referrals, Sales, sales calls, sales income, Sales Performance, sales plan, Sales Tracking, salespeople. Bookmark the permalink.